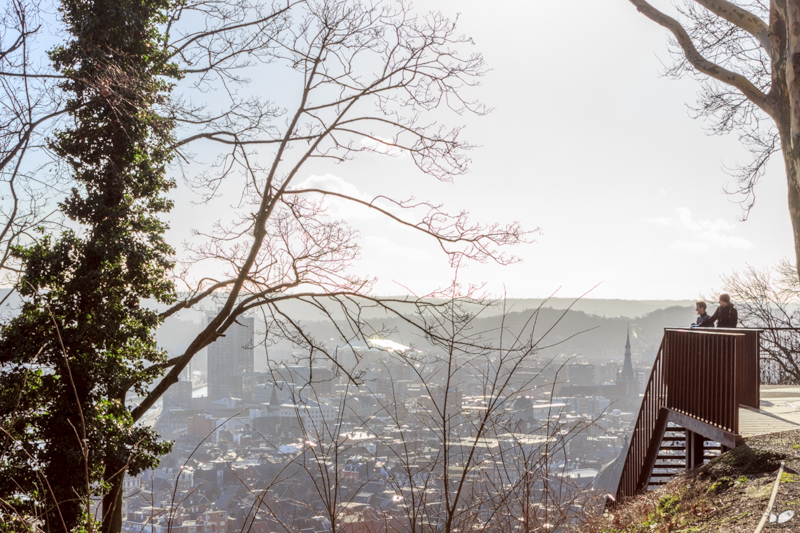 There are no mountain ranges and high peaks within Belgium, as this country is considered as “low-country” just like its neighbor Netherlands. 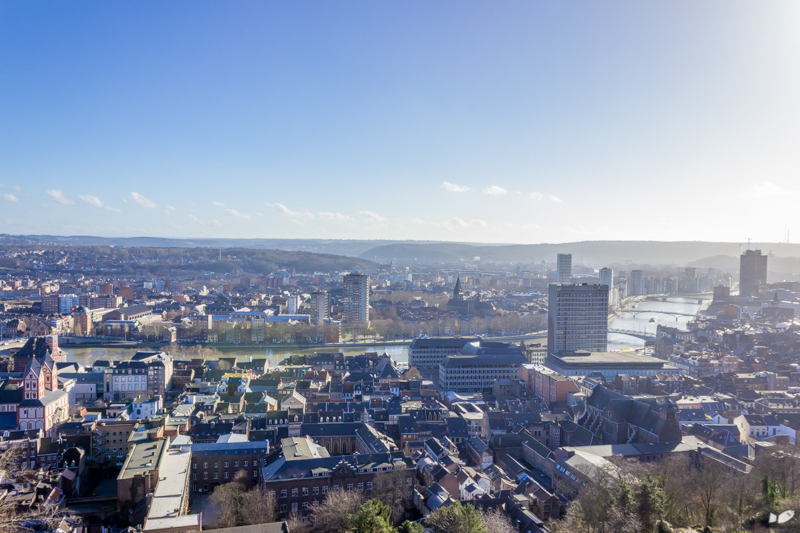 Liege province is located a little further to the south towards Luxembourg and in the border of Germany where one can notice a sloping and slightly hilly feel to the region. 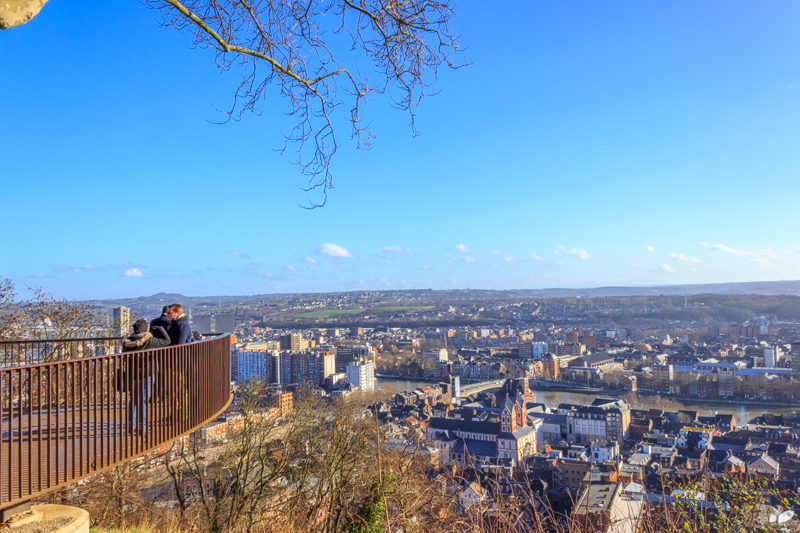 The highest natural point within the city of Liege is the hills of the Citadelle, with only about 111 meters above the river Meuse. The Citadelle is a fortification first built during 10-11th century by the Romans, and has been reconstructed and modified many times as history passes. 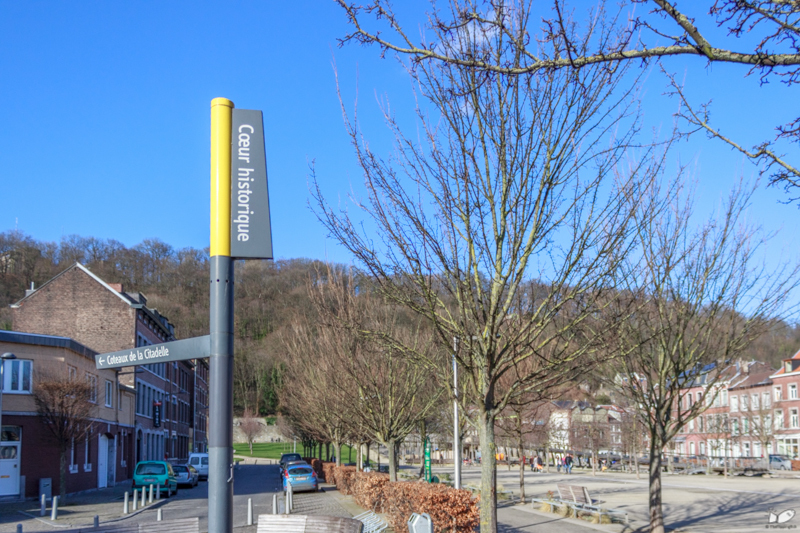 Today, it is just a reminder of Liege’s rich past and how important this city was in war times. A modern hospital complex now stands and encased within the remnants of the walls of the Citadelle. 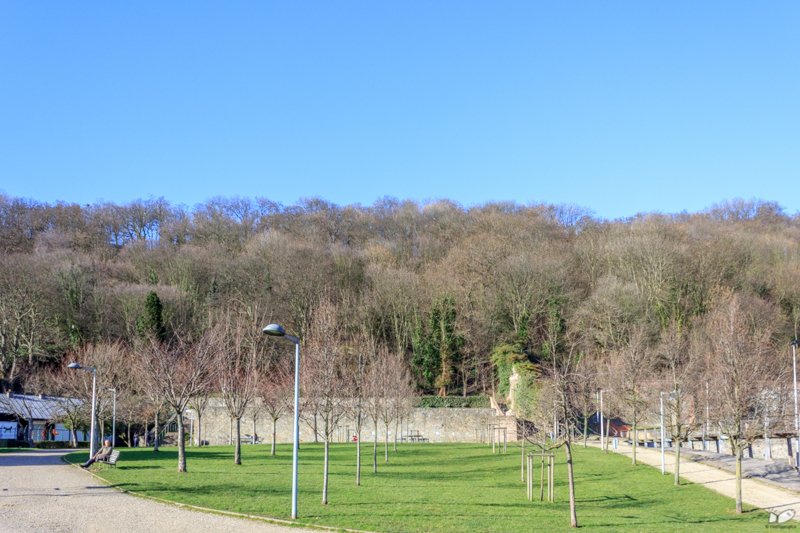 The Parc Saint-Leonard is at the foot of the Citadelle. 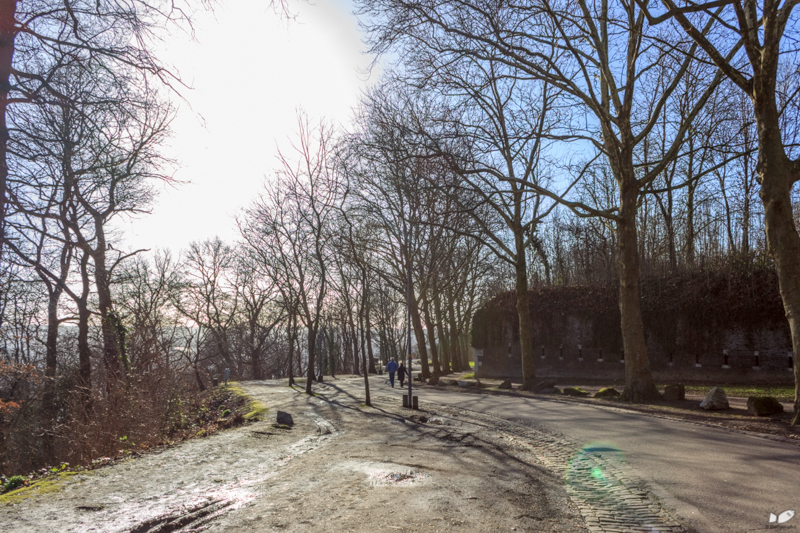 The city usually organizes large public events and parties in this park (New year’s eve, circus, markets etc.). 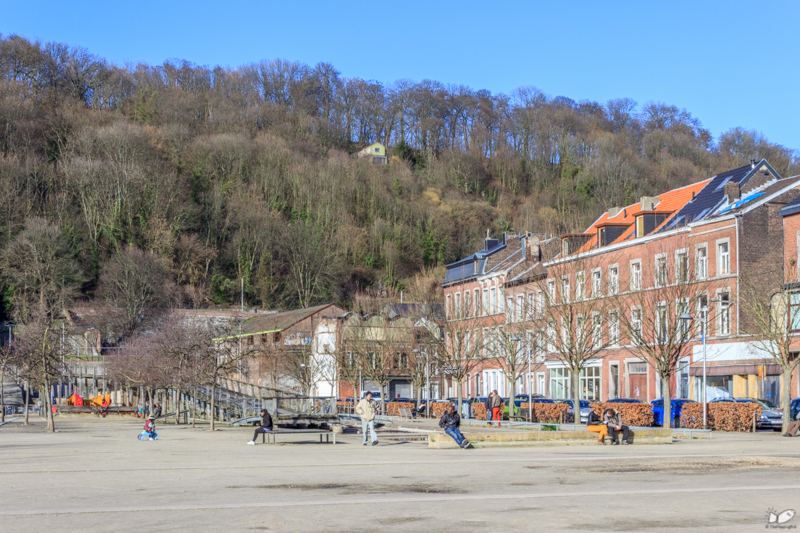 The Parc Saint-Leonard is at the far end of Liege’s historic core, away from the city center. 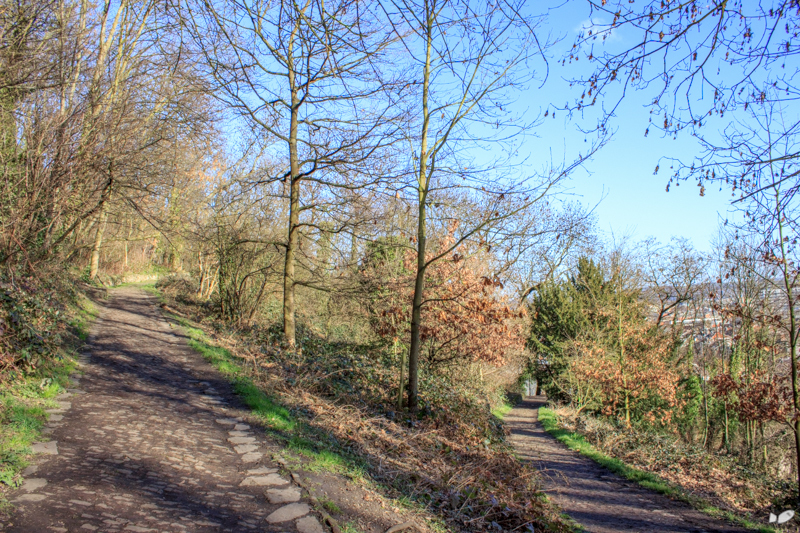 There are foot paths leading towards the Citadelle. 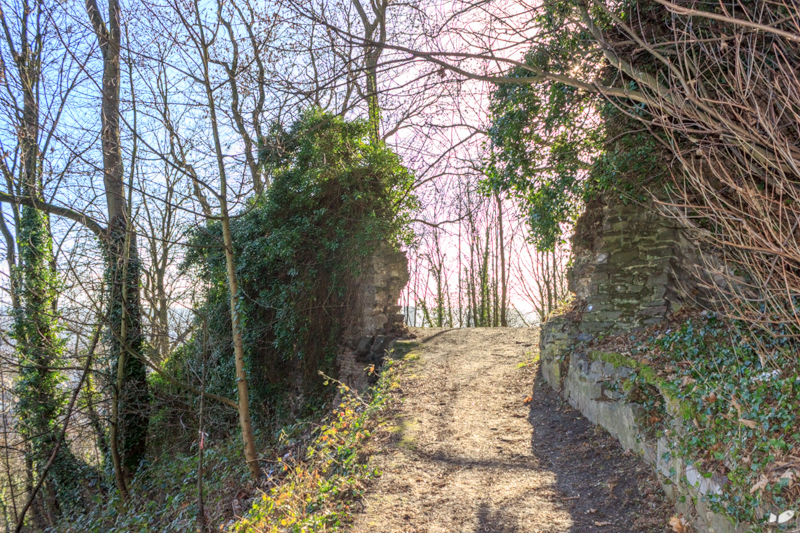 There are remnants of what it once was, during the medieval and war times. 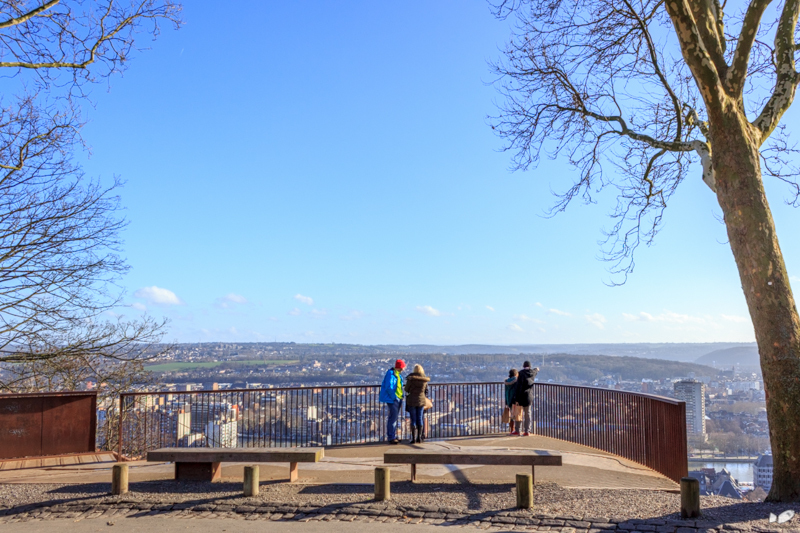 At the top is the Citadelle de Liege, a fortress that has seen war and turmoil from the medieval era to the modern world wars. 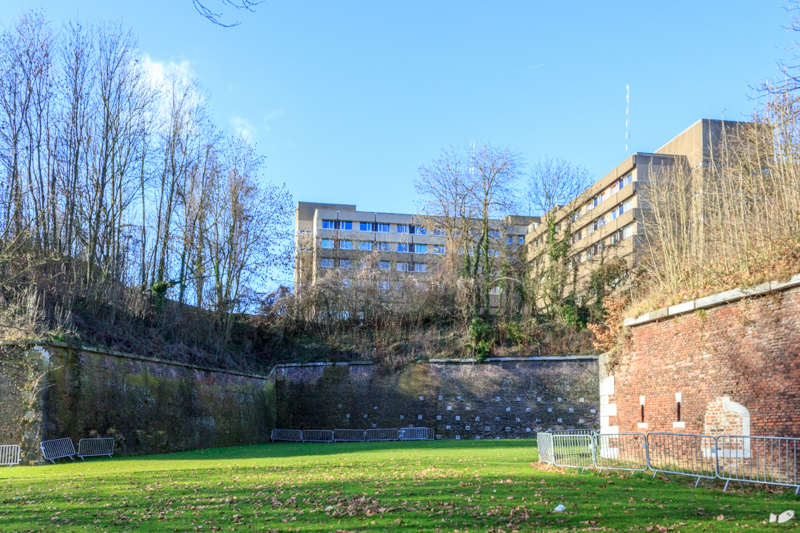 It is now a site of a modern hospital complex (CHU citadelle de Liege). A little more walk around the walls of the Citadelle there is a small view deck. 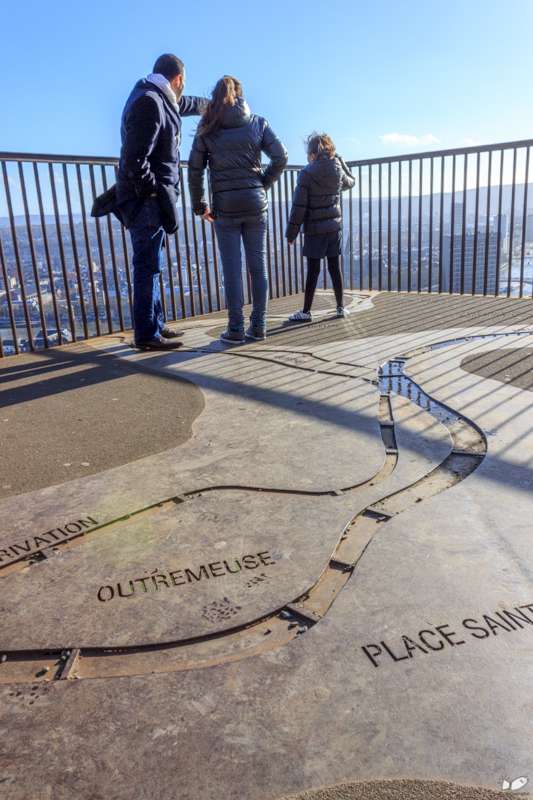 The floor of the view deck has a simplified map of Liege. 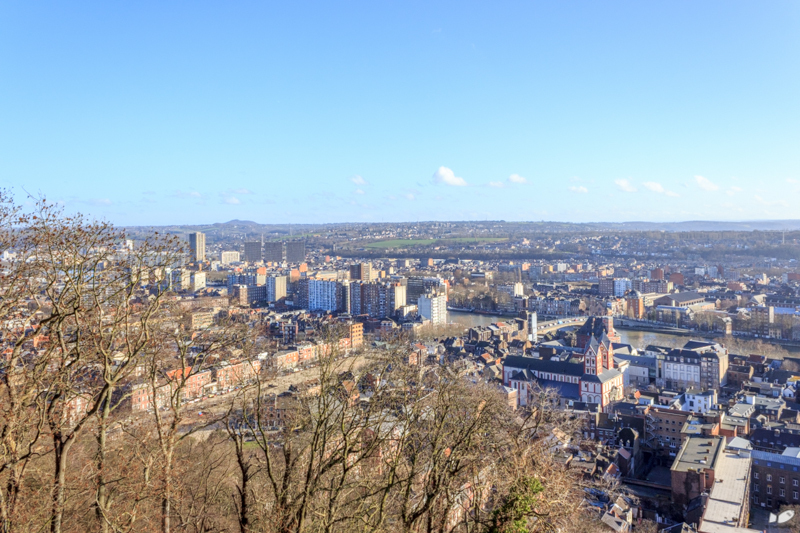 Being the highest point in the city, this deck offers the best views of the area. 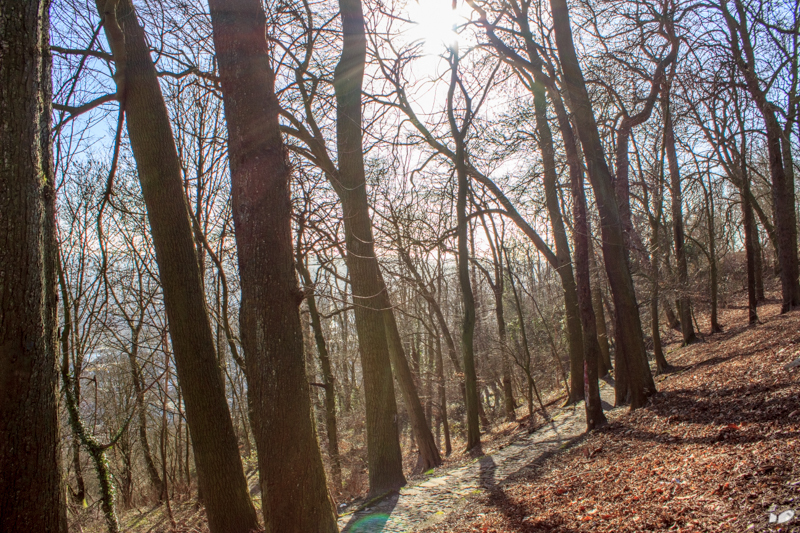 A great escape from the city.